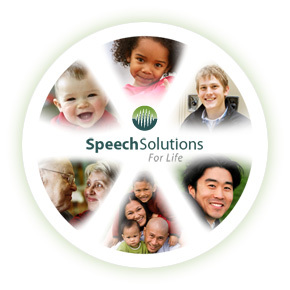 Speech Solutions - Fee Structure - Assessment and treatment of speech, language and swallowing disorders. Our fee structure is based on the recommended fee schedule provided by The Ontario Association of Speech-Language Pathologists and Audiologists (OSLA). Fees for services will be discussed and agreed upon prior to the first visit. Special rates may be provided for groups or if extended therapy is required.